Gundam 00 Official Site (Language: Japanese). The best Italian source for all Gundam series, very rich of media, images and more. 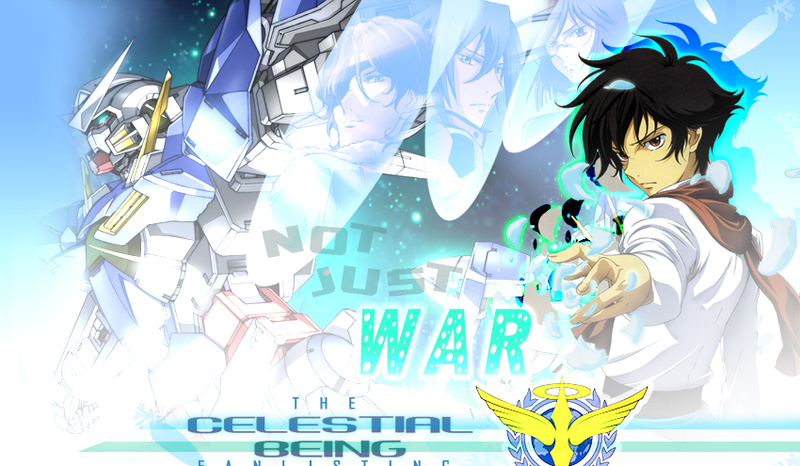 The Official Gundam 00 Searching Site, you can find info, news and links. An interesting Gundam 00 Site in English language, very nice.